VINYL'S REBIRTH - Site de vinyle-expo ! Of course, for many years, the compact disc has hidden the power of vinyl because of its undeniable technical qualities, and vinyl has been relegated to a collector’s item. But the cold soul of digital music has made many music listeners tired and music buyers are looking for something new. Or old. As a result people are coming back to vinyl, not only for the warmer sound but also because it is a symbol of happier days. More than this vinyl covers are sometimes real works of art, with song lyrics printed on the cover or inside, making vinyl more than just a carrier of music. We believe that if vinyl can sell more units than CD in the USA, which it did in 2016, it’s only a matter of time before this trend comes to France. So, Lionel Ducos (Buzic) producer, publisher, artists manager, tour operator, distributor and Daniel Corrot (Daniel Corrot Productions) producer, publisher, catalogs consultant, catalogs agent, licensor, consultant for record companies, both wish to kickstart vinyl’s rebirth. They have organized an event where all vinyl's market contributors, i.e., PROFESSIONALS, AMATEURS, ENTHUSIASTS, RECORD COMPANIES, SELLERS OF AUDIO MATERIAL, RECORDS SELLERS and, INDEPENDENTS MUSIC PRODUCER will be able to show to the public all new releases and original products. To make this event more intimate, it will be held in a modest-sized location. 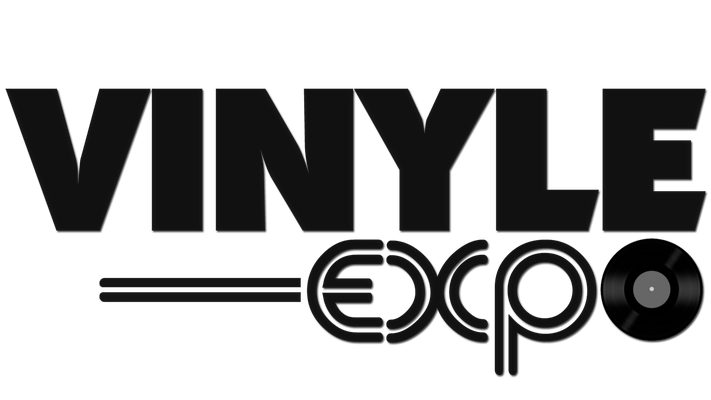 The ultimate goal is that eventually "Vinyle Expo" will spread to all parts of France, making it easier and more convenient for everyone to enjoy vinyl’s rebirth. We are happy to announce that Medias as Tele Melody, Radio Nostalgie and others will be enthusiastic partners of our show, providing promotion and other support.